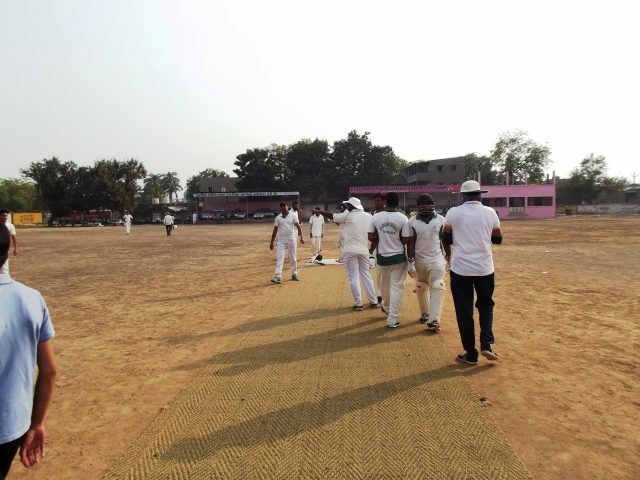 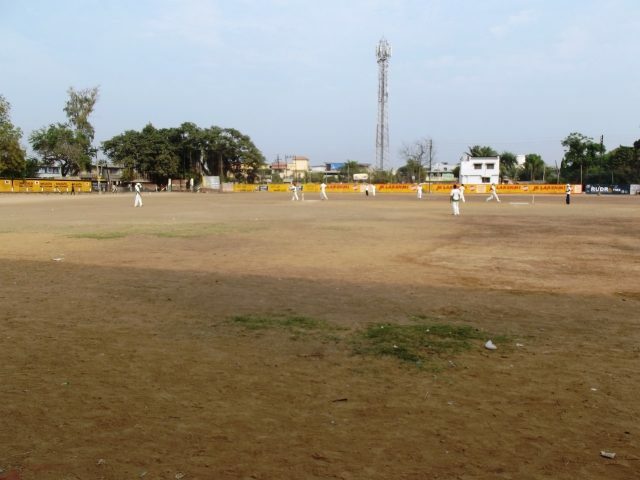 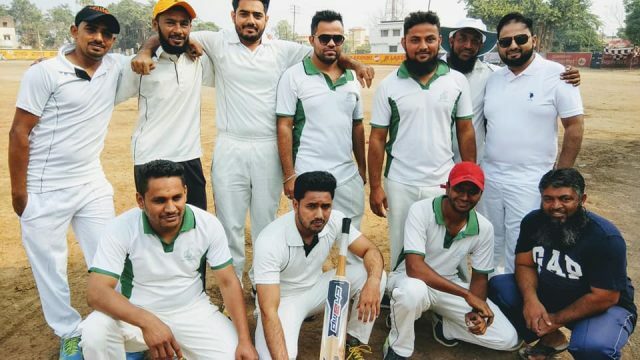 Today a match between Tankaria Kaduji Street eleven V/S Tanakria Ida Eleven played at Mustufabad Cricket Ground Tankaria. 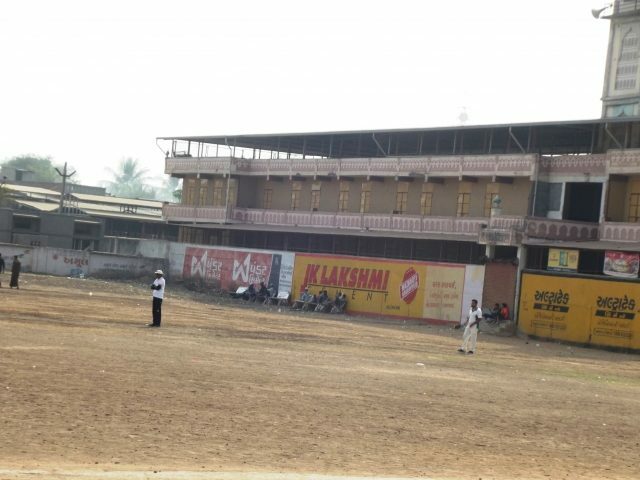 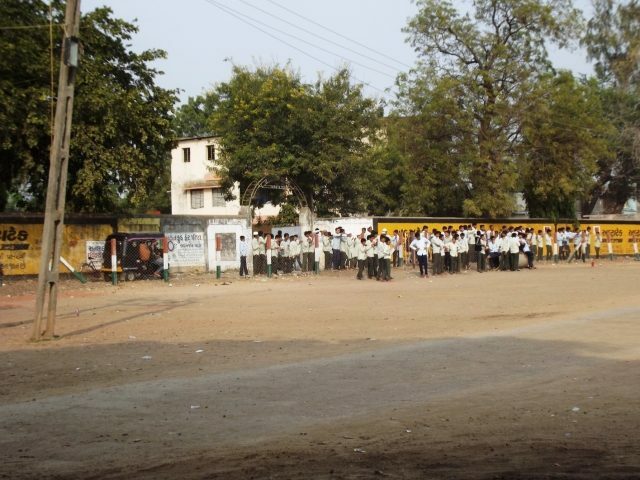 Tanakria Kaduji Street eleven won the match. 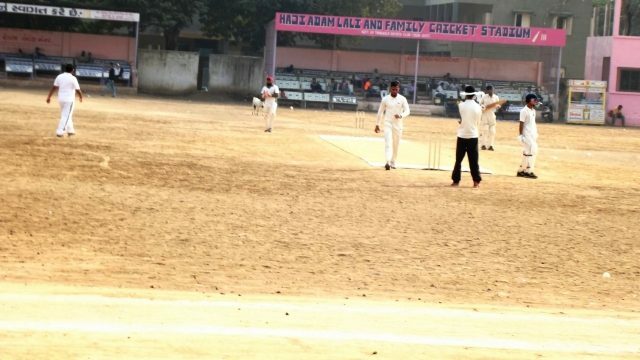 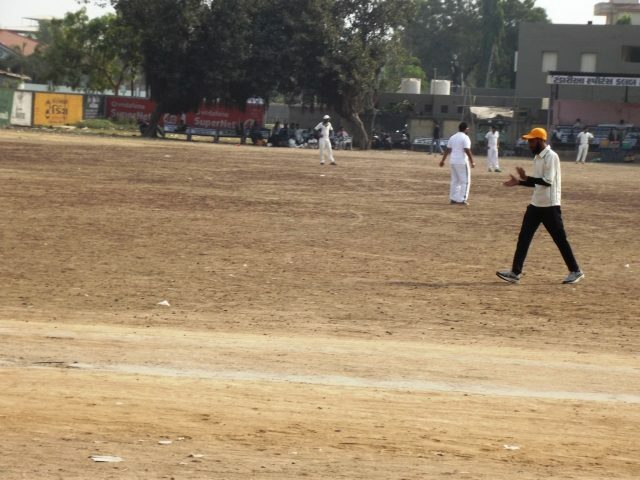 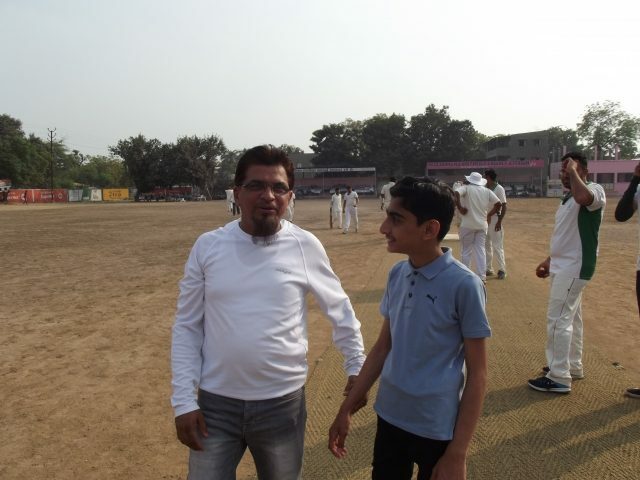 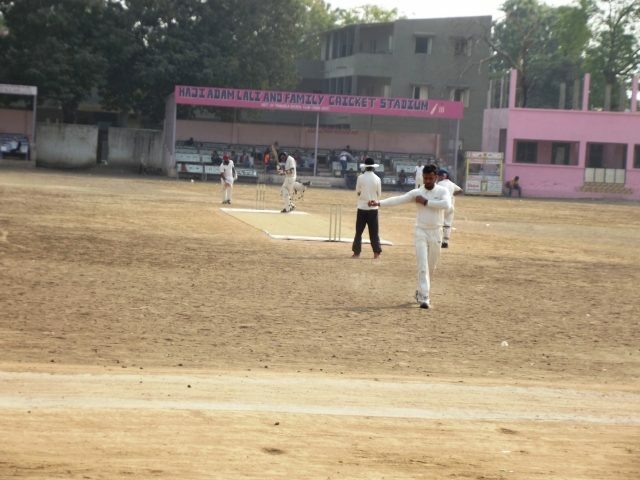 Anish Daula hits 91 runs and grabbed 2 wickets. 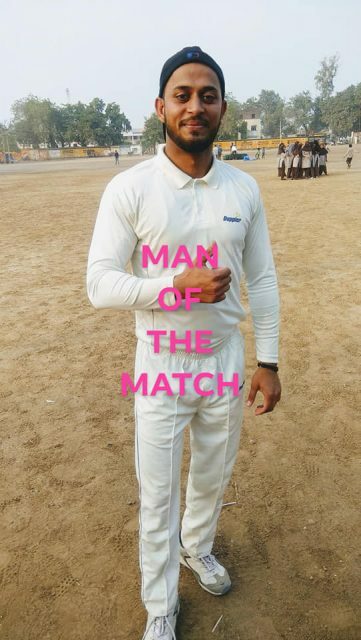 Man of the Match is Anish Daula.